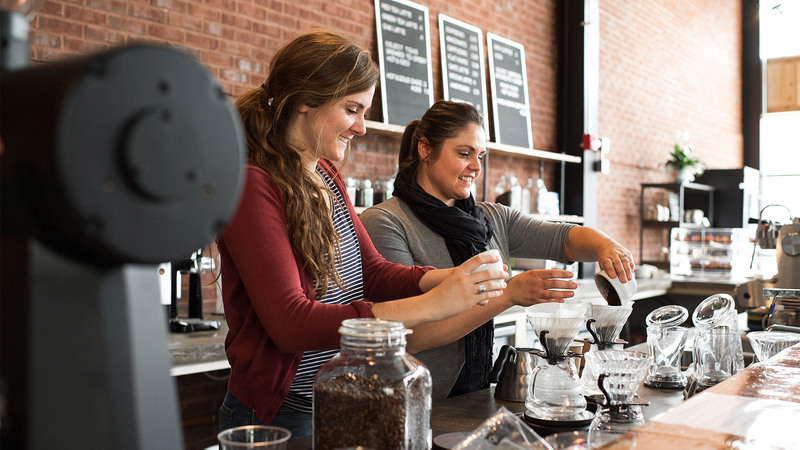 Discover the perks, so to speak, of the thriving Lexington coffee, tea and donut scene by popping into a local shop for specialty coffees, fresh bakery items, herbal teas, local art and the occasional live music performance. We don’t mean to toot our own horn, but here in Lexington, we’re pretty well-versed when it comes to trails – bourbon trails, beer trails, garden trails, actual outdoor trails – you name it, we’ve got a trail for it. 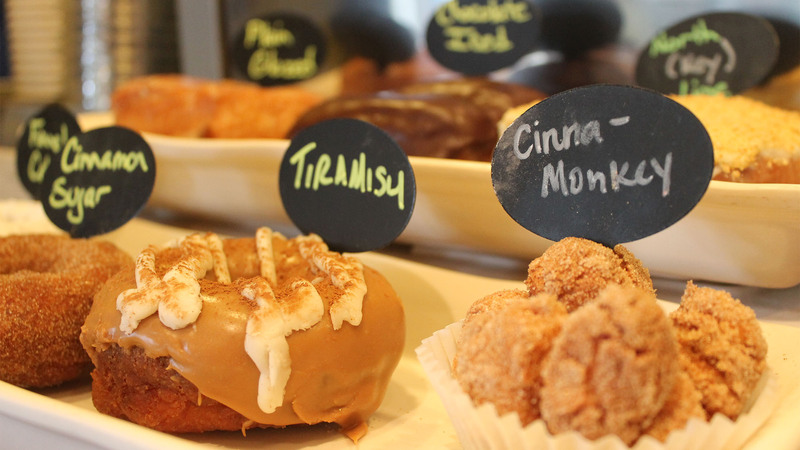 So it only makes sense that we would have a donut trail, unofficial only by name. 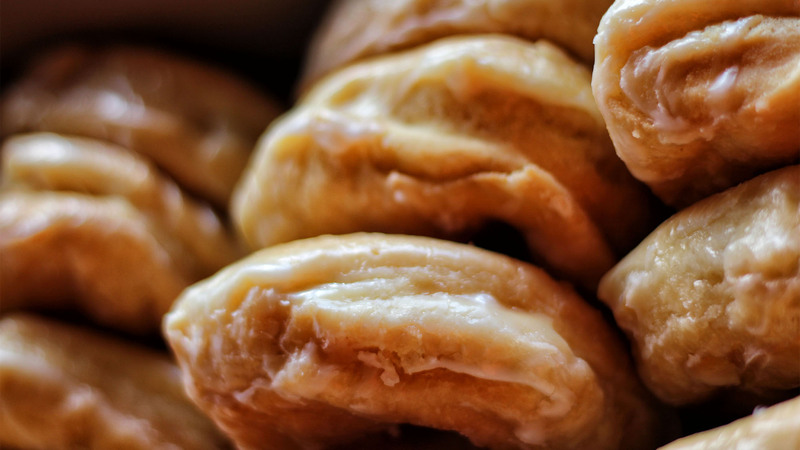 And lucky for you, that donut trail often overlaps with our local coffee scene, so you have plenty of opportunities to experience the locally-roasted and the locally-baked simultaneously. Love coffee? Love donuts? Love trails? Us, too. We sent fashion & travel blogger Meg Biram on a fall Lexington getaway. See the Bluegrass in bloom with Jon Carloftis’ guide to Lexington’s finest gardens. The highlights from Lexington’s art scene for art admirers of every kind. Mindy Rohr’s guide to Lexington’s best BBQ.